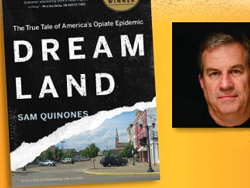 This summer, Wyomissing Public Library will join multiple libraries across Pennsylvania in A Summer Read. 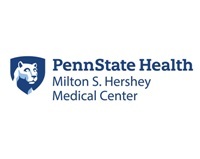 The initiative, which runs May through September, provides the public with a collective read on a topic about health and wellness. 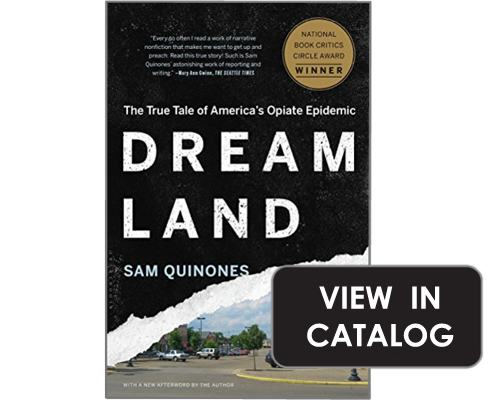 This year's selection is Dreamland: The True Tale of America's Opiate Epidemic by Sam Quinones. 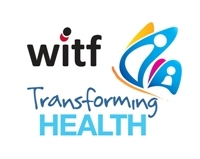 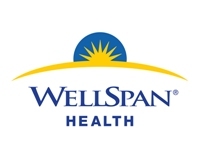 A Summer Read is a WITF Transforming Health and Aligning Forces for Quality – South Central PA initiative sponsored by WITF, PennState Health, WellSpan Health, PA Forward, and Aligning Forces for Quality.